In 1958 Ed Scott, an engineer and ski racer invented the tapered aluminium ski pole. 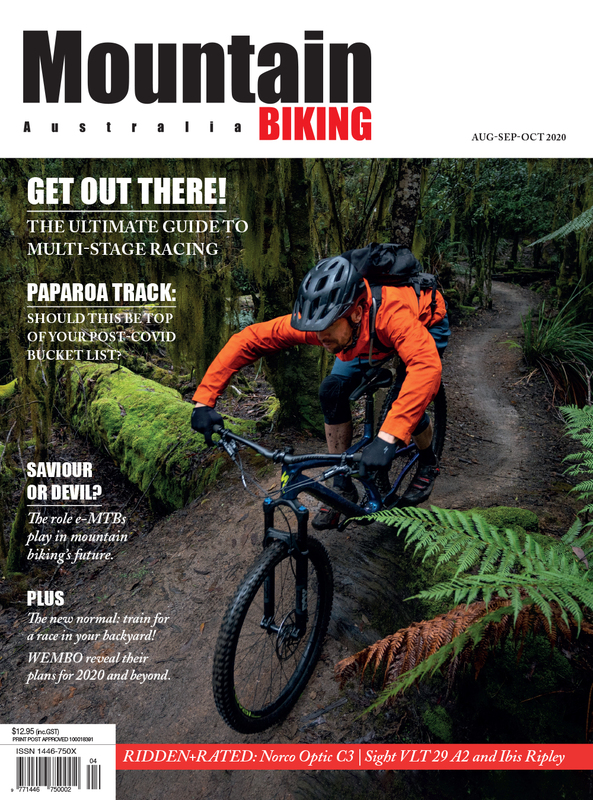 Fast forward over half a century and Scott Sports SA, now headquartered in Switzerland is one on the world’s leading bike companies. 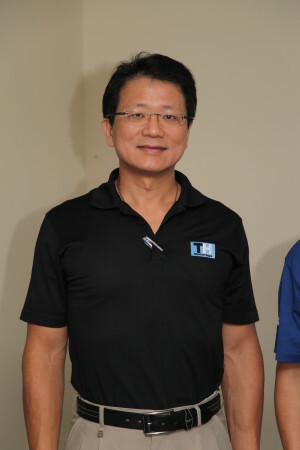 One year after Giant Bicycles was founded by Mr King Liu in 1972, Tony Lo joined King to help run the company. 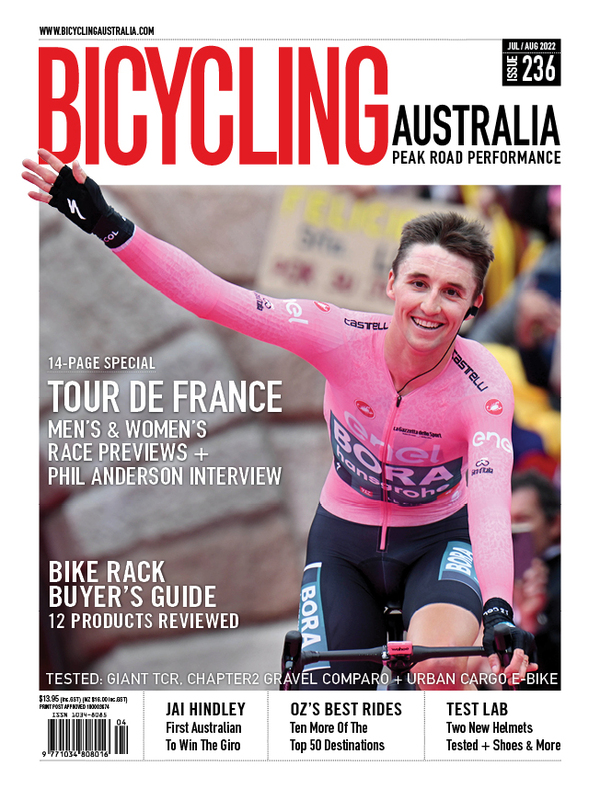 After 41 years working closely together, they’re now cycling’s most enduring and successful leadership duo. 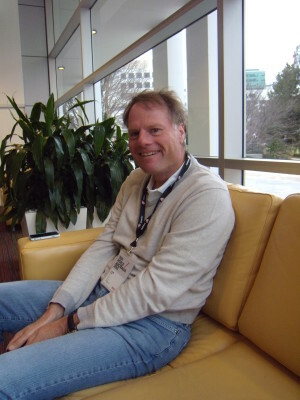 Recently Tony recalled some of their long journey’s key moments. 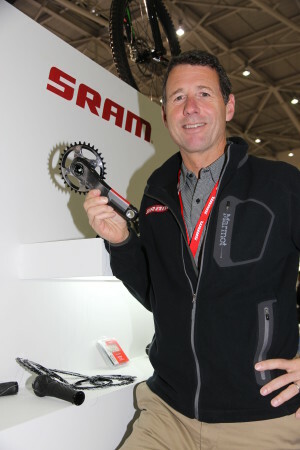 Stan Day is co-founder, co-owner and CEO of the world’s second largest bicycle component manufacturer, SRAM. He also lent the ‘R’ from his middle name to the company’s unusual name, which is an amalgam of the initials of its founding investors. 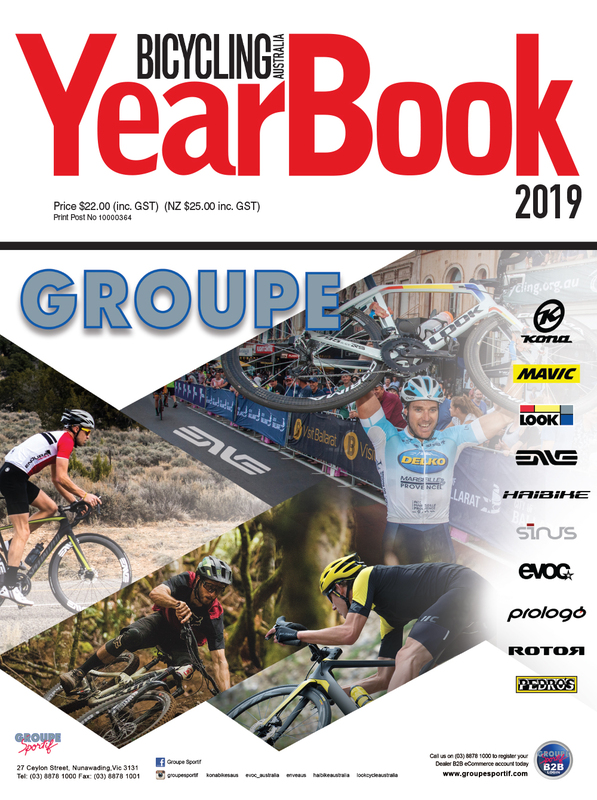 There are hundreds of bicycle component manufacturers around the world right now, but only three make complete groupsets on a significant global scale: Shimano, SRAM and Campagnolo. It’s a long way for you to have come to attend this event. Why do you place such importance upon the Australian market when our population is so small? 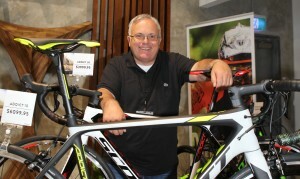 The fact that Pat Cunnane has spent his entire working life in the bike industry is not uncommon. 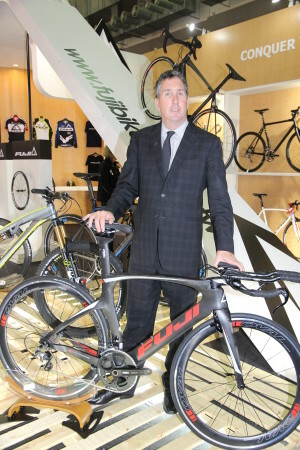 But growing a bicycle company from annual sales of around $8 million to $107 million in under 13 years is just a little less common. 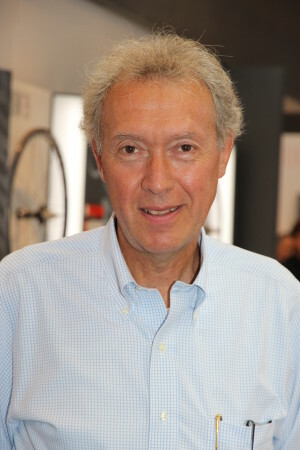 Valentino Campagnolo has devoted his working life to the company that was founded by his father Tulio Campagnolo in 1933. 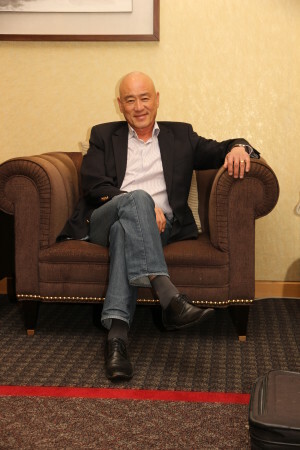 He recently shared his thoughts in this exclusive interview. 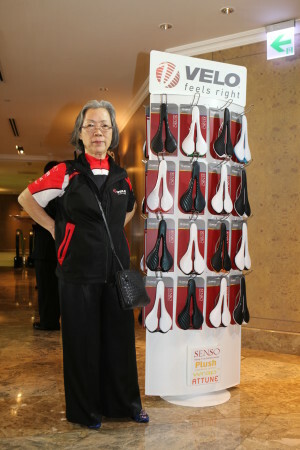 Virtually every member of Australia’s bicycle industry has dealt with Stella Yu’s company, Velo. Many know her personally.